GoPro Video from W.F. Casey Ebsary Jr. on Vimeo. https://centrallaw.com/ Tampa Criminal Attorney Tampa Criminal Defense Lawyer 813-222-2220- Tampa Criminal Attorney narrates a one minute video on how to choose a criminal defense lawyer in Tampa, Florida . Tampa Criminal Defense Attorney, William F. “Casey” Ebsary, Jr. is a lawyer and specialist who practices in the area of criminal defense of all criminal charges in State and Federal Court. Casey is a former Assistant State Attorney and was a Criminal Prosecutor. 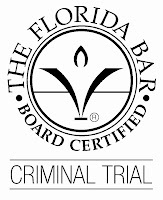 Casey is Board Certified in Criminal Trial Law by the Florida Bar Board of Legal Specialization and Education. Less than one-half of one percent of Florida’s attorneys have qualified for this distinction. Do your homework – Review and Compare. How to select a Tampa Criminal Lawyer Tampa Criminal Defense Attorney? Call 813 222 2220. Mr. Ebsary is also AV rated by the Martindale Hubbell Directory and Lawyers.com. An AV rating is the highest rating issued by this nationally recognized Attorney rating service. An AV Rating shows that a criminal defense attorney has reached the height of professional excellence. AV Trial rated Criminal Attorneys have practiced Defense law for many years, and are recognized for the highest levels of skill and integrity. Video – How to Select a Tampa Criminal Defense Attorney – Checklist for hiring an Attorney. Is the Attorney Board Certified? Is the Attorney a Former DUI Prosecutor? In this video a Tampa Criminal Defense Attorney discusses how to choose a criminal defense Attorney in Tampa, Florida . Tampa Criminal Defense Attorney, William F. “Casey” Ebsary, Jr. is an Attorney who practices in the area of criminal defense of all criminal charges in State and Federal Court. Casey is a former Criminal Prosecutor. Mr. Ebsary is AV rated by the Martindale Hubbell Directory and Attorneys.com. An AV rating is the highest rating issued by this nationally recognized Attorney rating service. An AV Rating shows that a criminal defense attorney has reached the height of professional excellence. AV Trial rated Criminal Attorneys have practiced Defense law for many years, and are recognized for the highest levels of skill and integrity. W.F. ”Casey” Ebsary, Jr. , knows that hundreds of people are arrested, questioned, and indicted in both Florida State and Federal Courts every day. That’s where a Florida Bar Board Certified Specialist, comes in. Board Certified Specialist, W.F. ”Casey” Ebsary practices extensively in the Federal Court in the Middle District of Florida. Our Tampa Criminal Defense Law Office in Tampa, Florida recently redesigned our Google Places / Google Maps pages. We have added Photos and videos. You can visit a Tampa Criminal Defense Attorney here. Our Tampa Criminal Defense Law Office in Tampa, Florida can be reviewed on Google Places / Google Maps pages. We have added Photos and videos. What can a Tampa criminal defense Attorney do for you or a loved one? Contact the State Attorney’s Office to negotiate on pending charges and possible penalties. Present your defenses to a Jury. Law Office of W.F. ”Casey” Ebsary Jr.
3) Where can I find Reviews of Criminal Defense Attorneys? Law Office of W.F. ”Casey” Ebsary, Jr. Excellent Lawyer. Very Responsive. Reasonable price. I received excellent recommendations from Casey on how to proceed following my DUI. He was friendly, informative, and professional. I would highly recommend him to anyone seeking legal counsel! Tampa Criminal Defense Attorney narrates a one minute video on how and where to find a criminal defense lawyer in Tampa, Florida 33602. Tampa Criminal Defense Attorney, William F. “Casey” Ebsary, Jr. is a Lawyer who practices in criminal defense of all criminal charges in State and Federal Court. Casey is a former Assistant State Attorney / Criminal Prosecutor. Mr. Ebsary is AV rated by the Martindale Hubbell Directory and Lawyers.com. An AV rating is the highest rating issued by this nationally recognized lawyer rating service. An AV Rating shows that a criminal defense lawyer has reached the height of professional excellence. AV Trial rated Criminal attorneys have usually practiced Defense law for many years, and are recognized for the highest levels of skill and integrity. 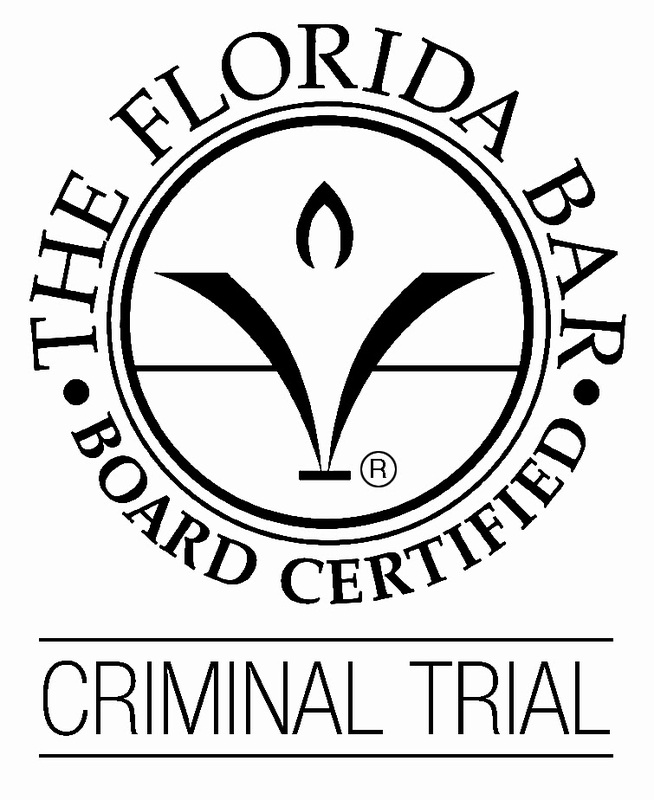 Visit or call a Board Certified Specialist 813-222-2220 Tampa Criminal Defense Lawyer – W.F. ”Casey” Ebsary, Jr. , knows that hundreds of people are arrested, questioned, and indicted in both Florida State and Federal Courts every day. That’s where a Florida Bar Board Certified Specialist, comes in. Board Certified Specialist, W.F. ”Casey” Ebsary practices extensively in the Federal Court in the Middle District of Florida. Our Tampa Criminal Defense Office in Tampa, Florida recently redesigned our Google Places / Google Maps pages. We have added Photos and videos. You can visit Casey here. Law Office of W.F. “Casey” Ebsary, Jr.